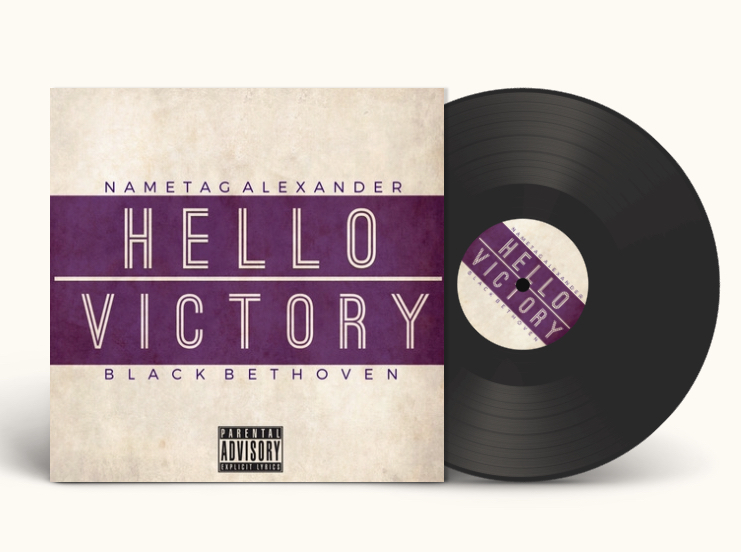 In mid July 2016, Detroit MC; recording artist, Nametag Alexander delivered his latest EP, "Metal Letter" produced entirely by Virginia producer, JR Swiftz. First offering from the EP along with the release, was the narrative video for the lead single "Down". 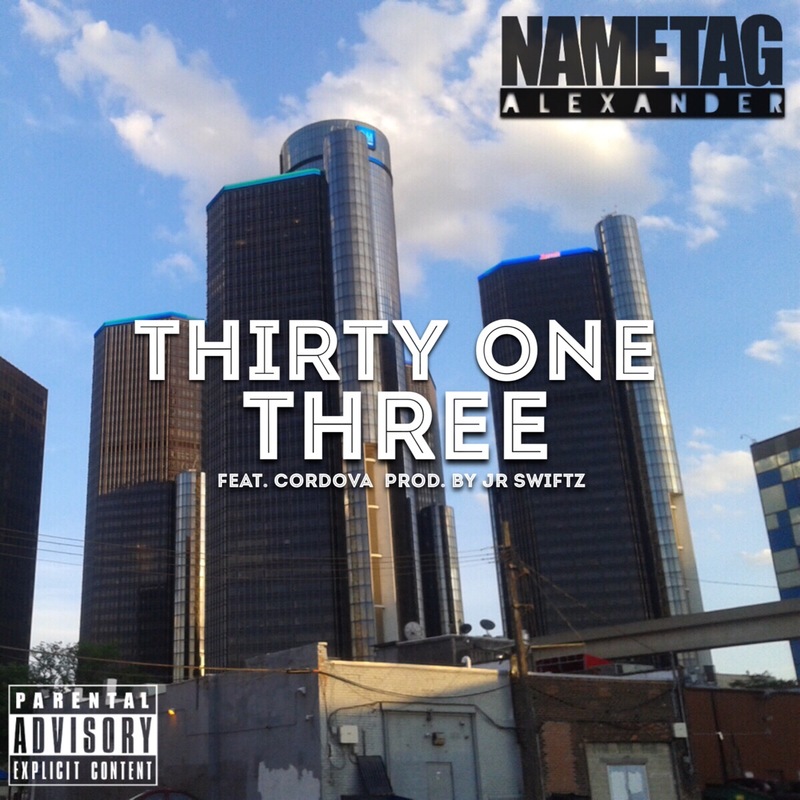 This time around 'Tag presents an ode dedicated to his hometown Detroit, with "Thirty One Three" feat. Cordova, who also happens to be a Virginia native. "...Cordova rocks with what we're doin' on the underground music scene here. His favorite football team happens to be the Lions. I told him I needed a hook, but didn't give him a topic, and that gritty hook you hear is what I received..." says Nametag. The single paints a fitting visual of 'Tag's hometown as you hear him rap about a mixture of what he views as the beautiful and ugly of where he was born and raised.